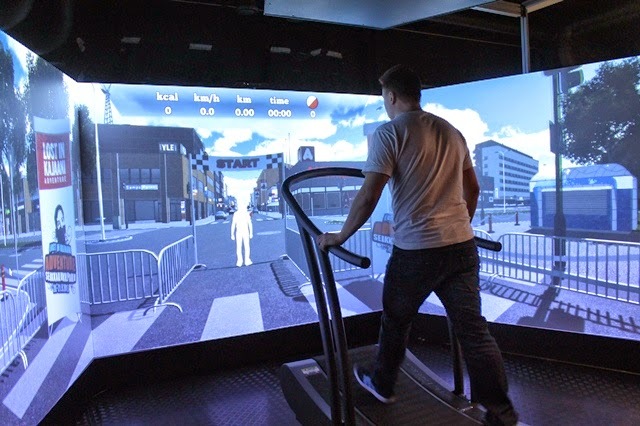 Combining typical workout machines (treadmill, exercise bike, rowing device, cross-stepper, ski ergometer) with #Kinect sensors CSE in Finland created a virtual-reality like environment to improve fitness, rehabilitation, and even orienteering. 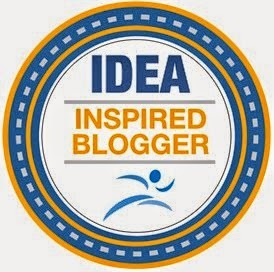 Their work recently received 2nd best in New Innovation category at #FIBO! 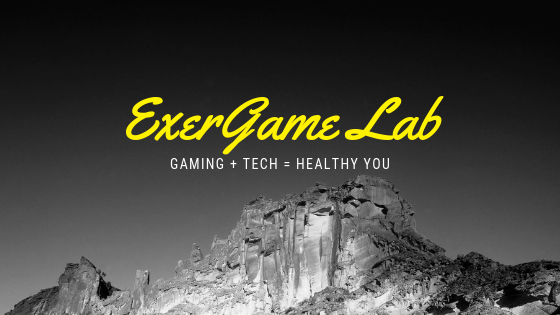 Click here to read more of ExerGame Lab's archived posts involving exergaming simulators.